Sterling Smith, 3, of Cambridge, gets helped onto a box recently by Smugglers' Notch Resort snowboard instructor Christina Turmelle during an outdoor demonstration on the Capitol lawn as part of Tourism Day at the State House. Dominating the Vermont headlines recently has been our state’s workforce shortage. For the economy to thrive, we need more people, plain and simple. One solution crosses the border into our state 13,000,000 times per year: tourists. If we could convert just one-tenth of one percent of those visitors into residents, we’d have an adequate pool of workers to support healthy, growing businesses. Attempts to attract new residents to Vermont has a long tradition. 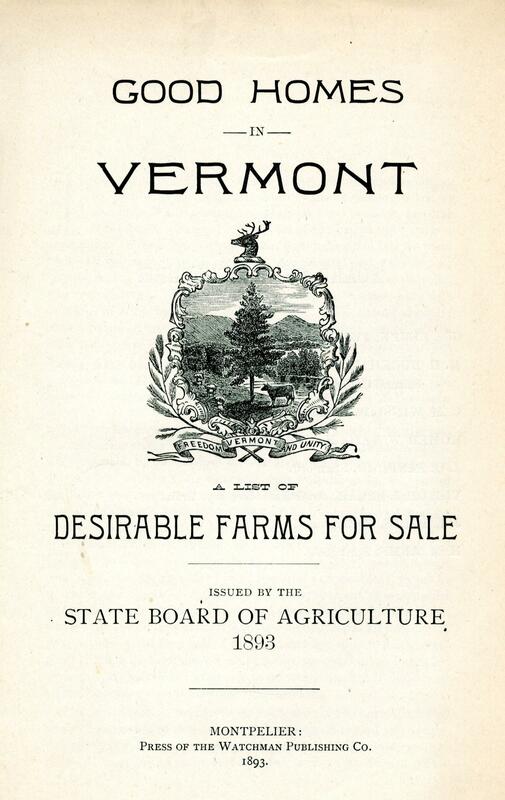 In 1893 the state published a booklet listing attractive homes and farms for sale. The general manager of a large Vermont ski resort recently mentioned to me that he constantly hears out-of-staters wishing out loud that they could live in Vermont. “You’re so lucky,” these visitors say. So the potential converts are right under our noses. We just need to market to them. But there’s a problem; our state-sponsored marketing budget is inadequate. Maine, which has the same workforce problems and is the only state with an older population than Vermont, will spend $17 million on marketing this year. Vermont’s budget is $3 million. Digital marketing methods allow us to effectively target people who already have an affinity for Vermont. We can target ads to out-of-staters while they’re in Vermont and serve them the classic if-you-lived-here-you’d-already-be-home message. And once they’ve gone back to their current lives, we can continue to communicate our message that Vermont has jobs and the lifestyle they crave. I know we can convert tourists to residents, because it worked on 2 people I know very well. They each visited Vermont as out-of-staters when they were kids. They loved it and ended up going to college here, where they met the first week of school. Those 2 kids were my wife - and me. We went on to start our careers here and buy a house. Now, we’re raising 2 little Vermonters of our own. Whether they are here on a ski trip, a summer vacation or a leaf peeping tour, out-of-state tourists generate $2.8 billion in spending in Vermont. That supports a lot of businesses, and it generates almost $400 million in tax revenue. Increasing our marketing budget would not only keep that income steady, it would help solve our workforce shortages too. I asked a group of graduating college students their plans recently.